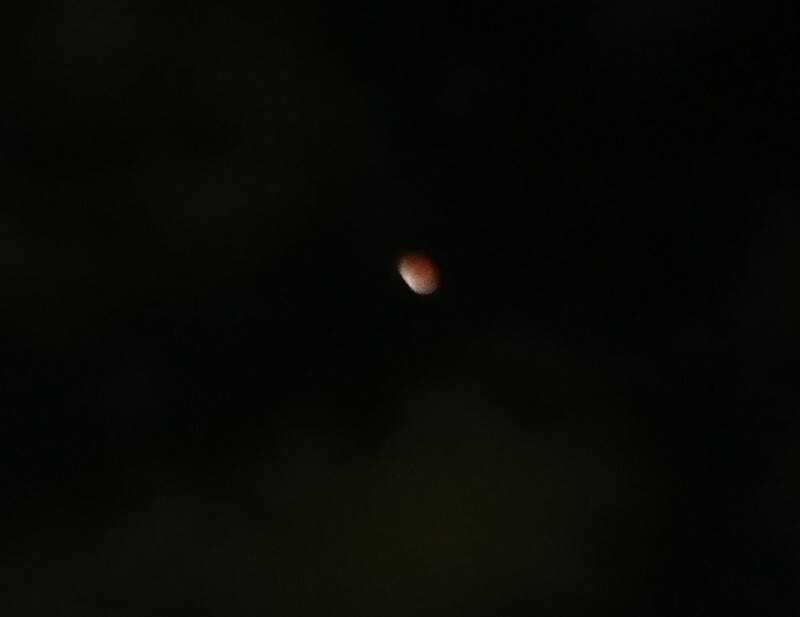 It's October; there's a blood moon eclipse happening (here's what it looked like near my house). Let's get some spooky songs on. The light shines through only you. What is your spooky song?